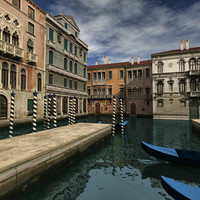 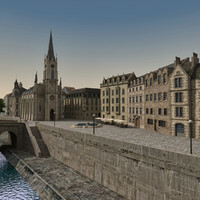 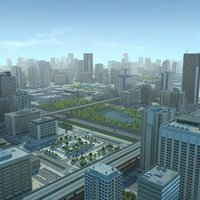 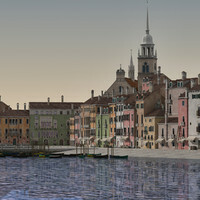 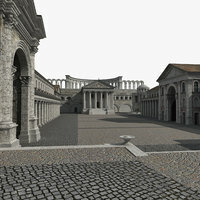 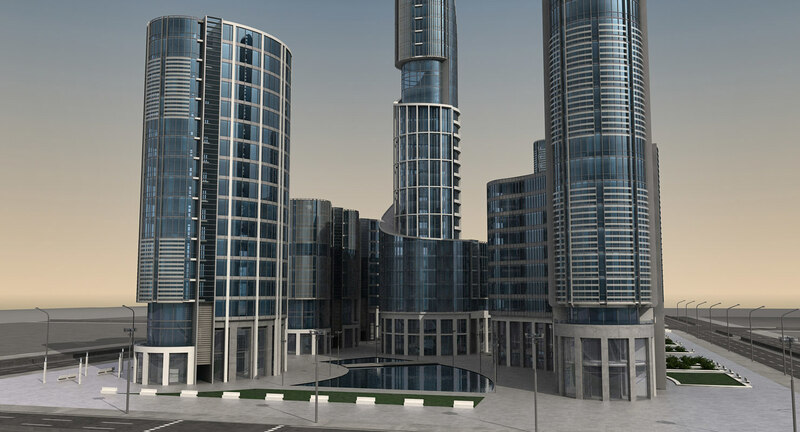 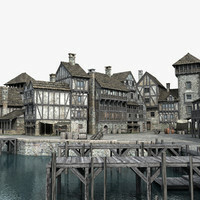 This is highly detailed 3d model of a modern city. 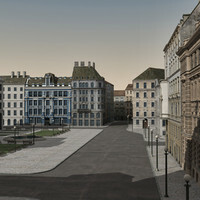 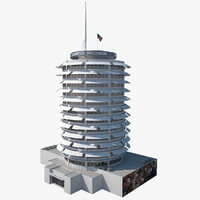 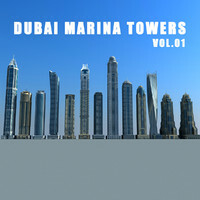 It contains several unique modern buildings, arranged in a way that you can get many different scenes and ambients. 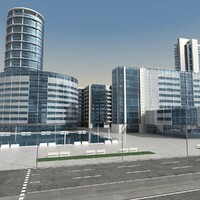 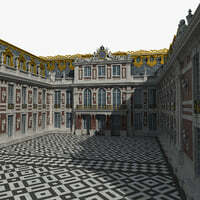 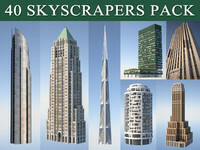 To find more models like this, please type 'modern building 3dmarko' in a search field.